Produktinformationen "Moana & The Tribe - Best of"
Finally "The Best of Moana & the Tribe" has officially been released in Europe. 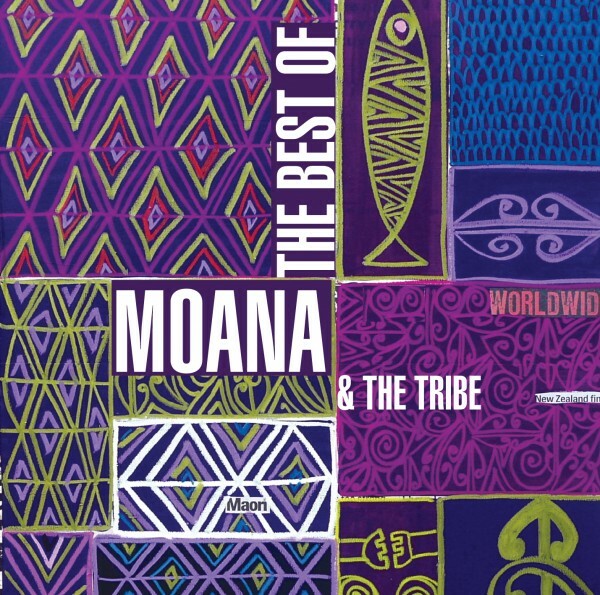 We are very proud to welcome Moana and the Tribe, this legendary singer and group from New Zealand, on GMO The Label. The album is available from today throughout Europe in a download store near you, for example here at amazon or iTunes. "Moana has consistently pushed the boundaries of Maori music in both her recordings and live performances, fusing taonga puoro, haka, chants with soul, reggae and classical "to produce her own blend of traditional and contemporary styles without compromising either." (NZ Heral). Weiterführende Links zu "Moana & The Tribe - Best of"
Kundenbewertungen für "Moana & The Tribe - Best of"